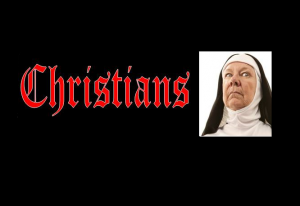 If you’ve ever had a negative experience with Christianity, there is probably something worth your while in this play. Please select a date and add to cart. You can change the quantity of tickets once you add to cart.